Donatello II, unique, presented by Club Cavallo Italia, for you. Donatello II, unique. Nine races disputed with 8 wins at 2 and 3 years including the Grand Prix of Milan, the Italian Grand Prix, the Italian Derby, the National Criterium, the Gran Criterium, the Eupili Award, and the only defeat is a placement : the second place at the Grand Prix de Paris in Longchamp. This, briefly, is his story: the star of Donatello II begins to shine in the autumn of 1936, a prelude to a short but fulminant careers at the end of which its impact in the breed in England was as exceptional as it was so important that breeding British post-war Donatello II, who suffers his only defeat on eight victories in the italian video that we propose here, the Clairvoyant at the conclusion of the Grand Prix de Paris, has become a column of thoroughbred racing in England. At the end of the career, it was bought at a weight of gold: 47,500 pounds sterling by a union of British breeders just at the end of this race that he see in the video and, in 1938, began his activity of stallion. Donatello II, unique, gave the winners of 243 races, for a total of 184,802 pounds. Now our tip: subscribe to our newsletter here. 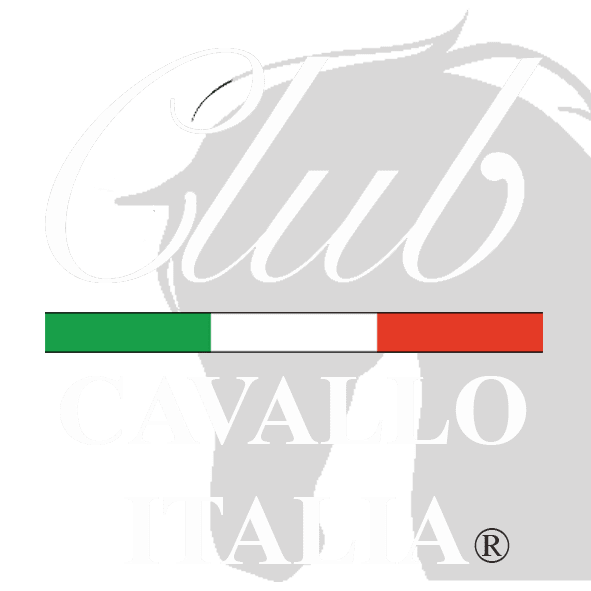 We will respect your privacy, you will receive our newsletter on the horse and its elegance with our advice on the most elegant places in Italy and you will immediately receive a 10% welcome discount for your first purchase in our online shop. Thank you. Thanks for the visit and we look forward to it soon. Every Your visit is particularly welcome but before leaving our site discover our Tuscany Jewels Collection, naturally dedicated to the horse, or the Horse in Jewels. Just a moment, please: if you liked Donatello II, send the page link to those who will appreciate it, we will be very happy and if you want to write us: info@clubcavalloitalia.it We always answer. Thank you again.